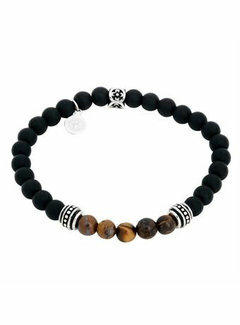 by BILLGREN designs watches, bracelets, necklaces and rings for men. All our designs and jewellery product development takes place in our creative studio in Malmö, Sweden. This is where the magic happens. Our vision is to create accessories with wide-ranging appeal that you can wear whoever you are and wherever you're located in the world. 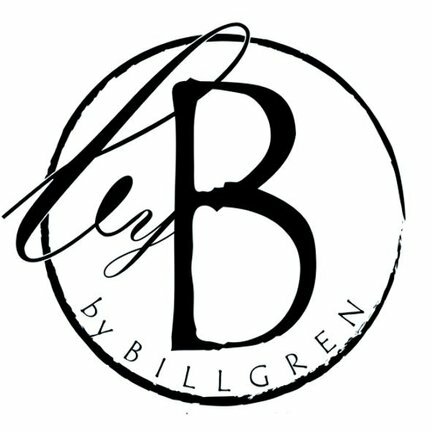 Regardless the occasion, your outfit or current mood, the by BILLGREN style will appeal to almost everyone with a sense for modern and classic design. Herein lies the success of by BILLGREN: it is men's accessories, that men actually want to wear. Discover the world with us!